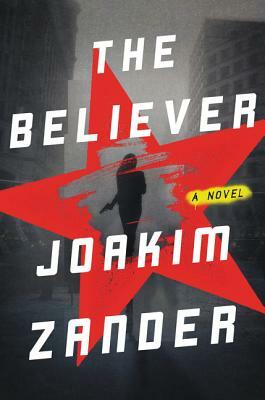 With The Believer, Joakim Zander delivers another "page-turning" (Entertainment Weekly) novel of suspense that is as sophisticated and timely as it is compelling. Joakim Zander was born in Stockholm, has lived in Syria and Israel, and graduated from high school in the United States. He earned a PhD in law from Maastricht University in the Netherlands and has worked as a lawyer for the European Union in Brussels and Helsinki. Rights to his debut novel The Swimmer were sold in twenty-eight countries. Zander lives and works in southern Sweden with his family.